As a child, I always looked forward to heading over to my Grandma’s house each year to go on an egg hunt. My grandmother created egg trails that led to gift wrapped baskets full of chocolate and toys. She also created a fun tradition of finding the family Easter egg, which was basically a ceramic Easter egg that all the grandchildren got to write or draw something on. Eventually, we drew so many things on the ceramic egg that we had to redraw over the fading designs! 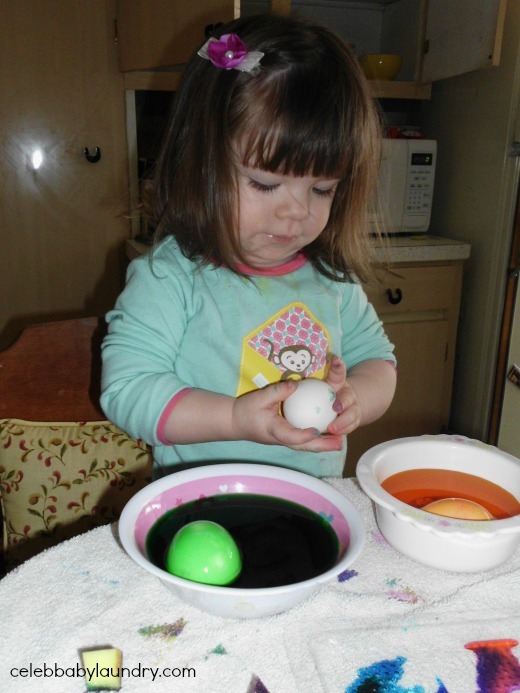 Now that I’m mom, I’m creating my own Easter traditions with my 2½-year-old daughter, Ava. I love Easter festivities because even the smallest member of the family can join in on the fun! 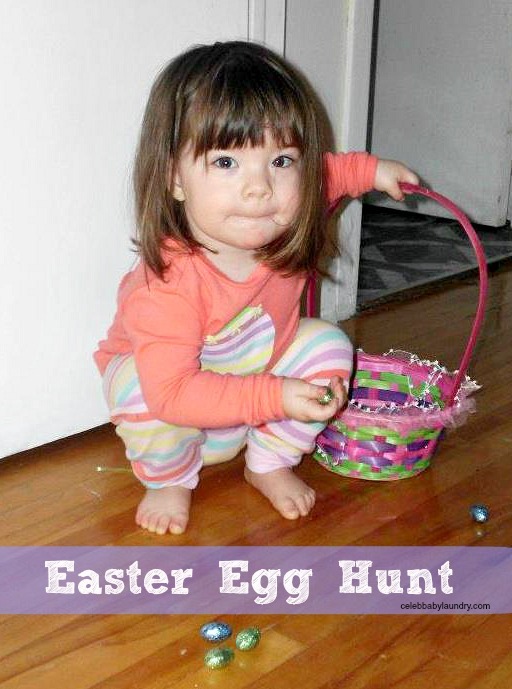 Last year, was her first time decorating eggs and having a Easter Egg hunt! Lets just say having a toddler dying eggs can be MESSY! The next day, the ‘Easter Bunny’ created a chocolate Easter egg path from her bed to different areas of the house. Being so small, the ‘Easter Bunny’ left her small gifts like stickers (her favorite) instead of chocolate at the end of the trails. It was too cute seeing her pick up the eggs and put them in her Easter basket. 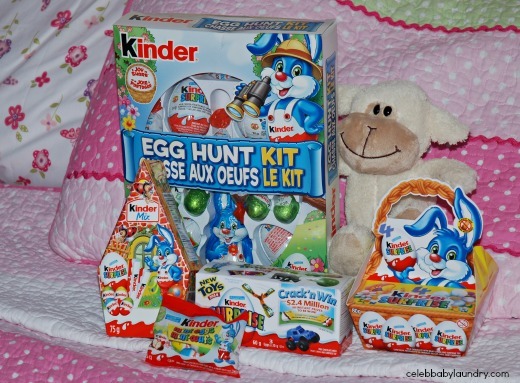 As a KinderMom, the blue Kinder Easter Bunny will be visiting my daughter this year! The chocolate company has created a special egg hunt kit to help the ‘Easter Bunny’ make the perfect hunt this year! The set comes with the classic Kinder Eggs and specially designed Easter themed chocolate. The special gift packs with the blue Kinder bunny will also bring joy at the end of the egg hunt trails. Kinder is extending the joy of Easter by giving back this year. They have partnered with Children’s Miracle Network and will be providing 12 baskets to CMN hospitals. As well, Kinder will be donating another $25,000 to help support this non-profit organization dedicated to saving and improving the lives of children by raising funds for children’s hospitals across North America. Kinder is also giving their Facebook fans a chance to win their own Easter basket kit. The company will be giving away one basket each day to a lucky winner. To take part visit the Kinder® Canada Facebook page.